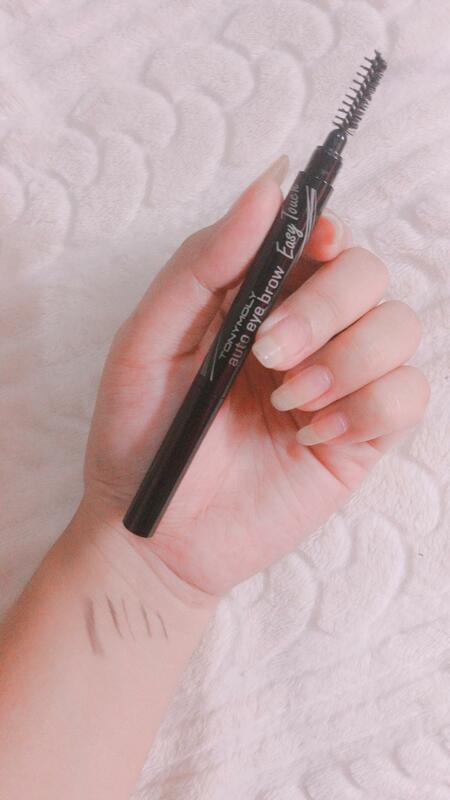 Radiant your Skin Care with the [Tonymoly] Easy Touch Auto Eyebrow 01 Black! we aim to provide you best korean products to take good care of your skin, including Cosmetics, Makeup, Eyebrows. Hydra Eyebrows online. The Easy Touch Auto Eyebrow is a super smooth retractable liner that is designed to create natural yet precise eyebrows for beginners and experts alike. With its teardrop shaped tip, thin and thick lines are easy to draw with no clump. 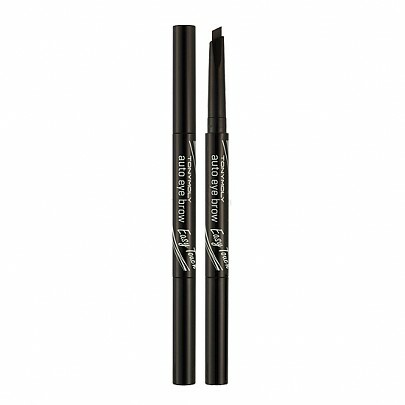 This brow pencil is formulated with Vitamin E to prevent any irritation or dryness while providing fine pigmentation. Star from the front head of the eyebrow and use the wide part of the pencil then draw softly towards the eyebrow arch. Use the narrow part from the arch towards the end of the eyebrow. 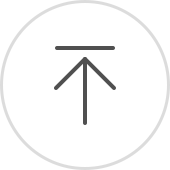 I.c…@gmail.com This is a great eyebrow tool, and it’s easy to use. chr…@gmail.com One of my to go to’s. Really quick and simple to use and looks natural. bel…@yahoo.com It's the best i tried. 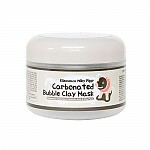 There's no tugging on skin when i use it and its pretty easy to use. I use it also as an eyeliner. very good product.. easy to draw..